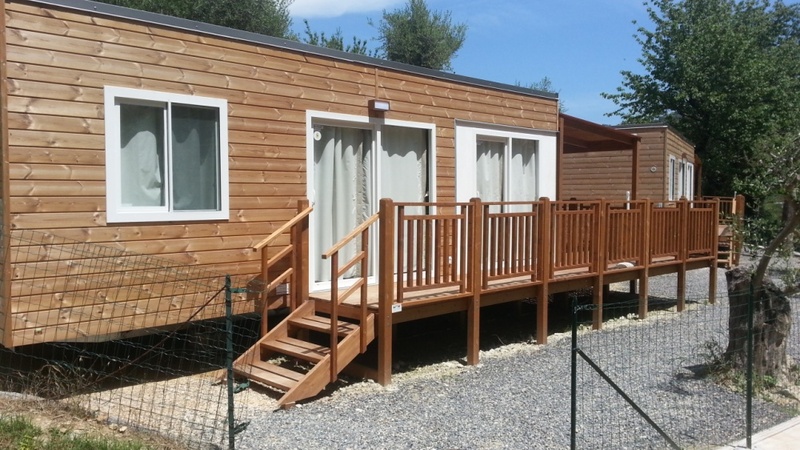 Dei Fiori Camping can be found in Pietra Ligure, in the province of Savona, situated on a silent and peaceful terraced estate, surrounded by greenery. 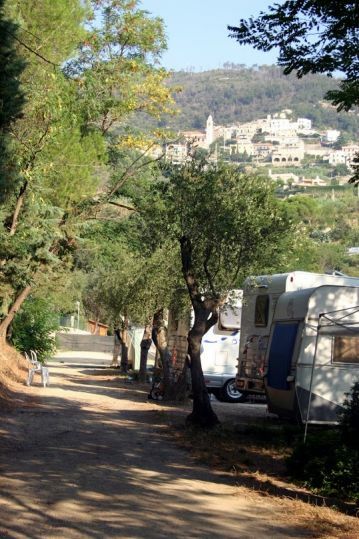 The property extends over 30, 000 square metres inside a centuries-old olive grove and is around 500 metres away from the sea and 900 metres from the historic centre, perfect for passing a tranquil holiday in contact with nature while camping in Savona. 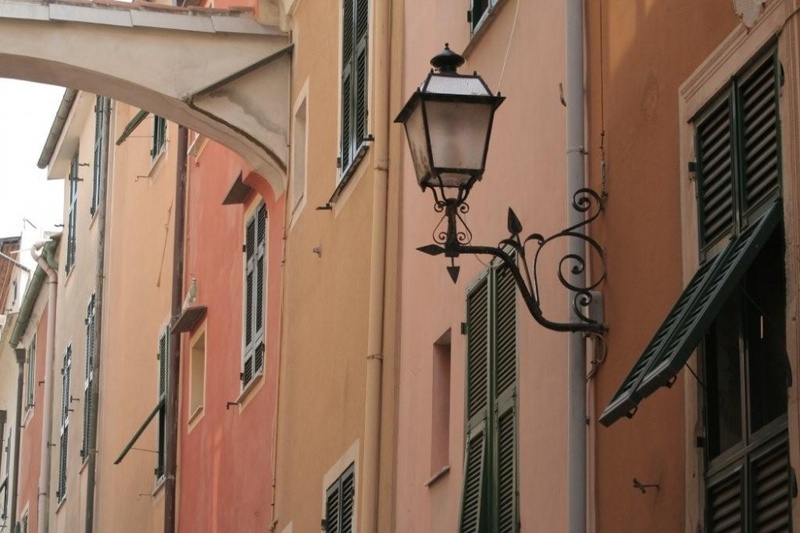 De fiori Camping in Savona is the perfect starting point for visiting Liguria and for your bicycle, trekking and rock climbing trips. 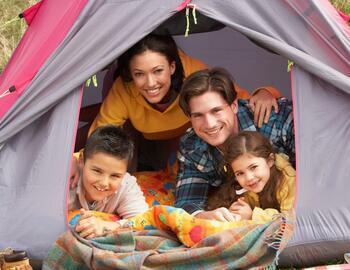 There are famous areas nearby where you can practice outdoor sports. For all the enthusiasts, there are guided tours for mountain biking, trekking and rock climbing. 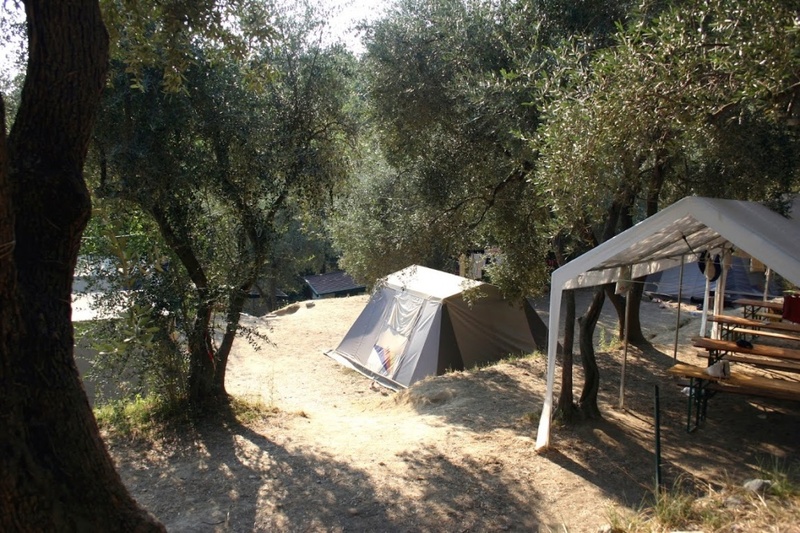 A small self-service workshop for cleaning or repairing bikes is also available to guests on one of the most enchanting campsites in Linguria. 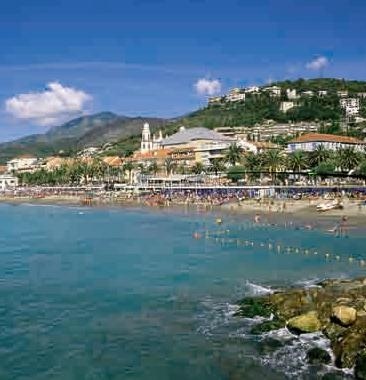 The town of Pietra Ligure enjoys a mild climate throughout the whole year and has a large sand beach. 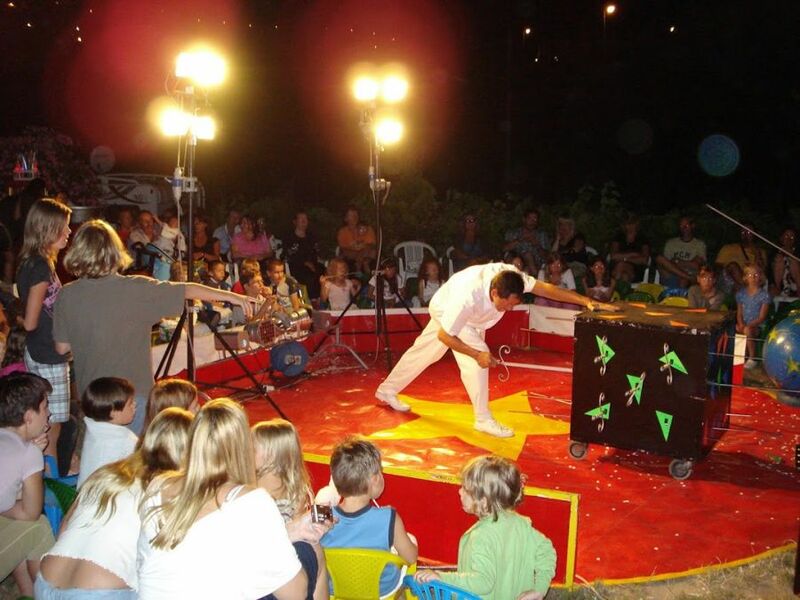 The town offers lovely strolls along the seafront, tennis courts, the option of practicing sports, like skating, bowls and wind surfing – perfect for the ultimate camping experience in Savona. 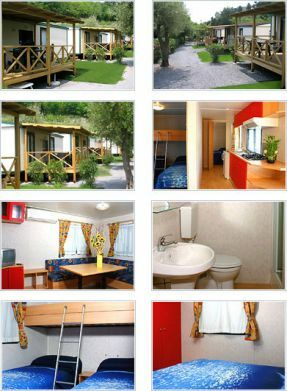 Inside the camp site, in addition to pitches for campers, caravans and tents surrounded by greenery, it is also possible to rent mobile homes for 4--6 people for camping in Savona, with two or three bedrooms, equipped with a bathroom with a shower, living room with a kitchenette, kitchenware, fridge, gas, satellite TV, air conditioning-heating and a covered terrace with table and chairs. 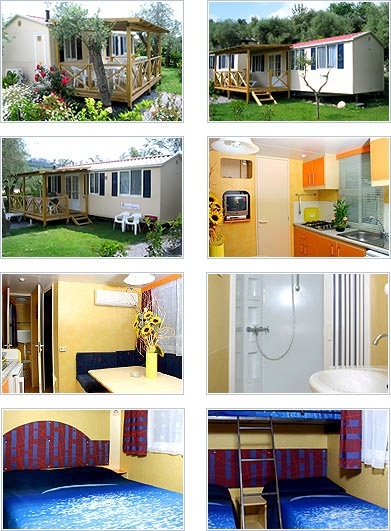 Open the whole year with the possibility of seasonal flat rates. 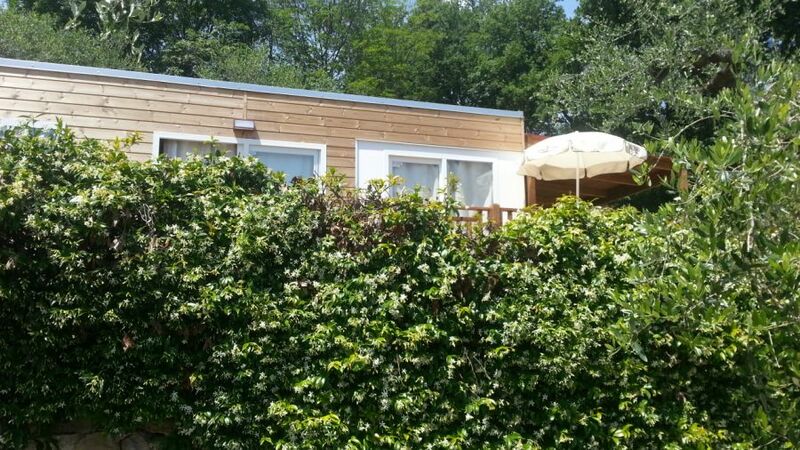 To find out the times that we are closed, contact reception. Sign up to our newsletter to stay up to date on our offers.